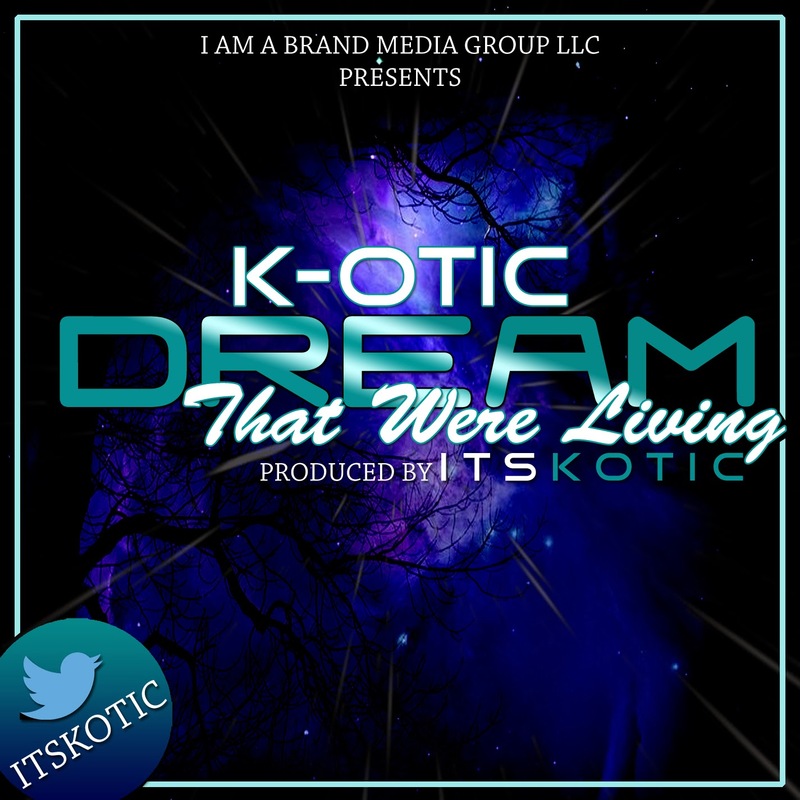 @itsKOTIC releases his first exclusive release of the year titled Dream That Were Living. Dream That Were Living centers around the a love so great that it must be a dream and not reality. MP3 Download Link after the jump.